I'd play it in a quest druid. Is this card worth keeping? Yes. It's a decent replacement for a strong minion. 1) He has no immediate impact and you can only play him when you are winning. 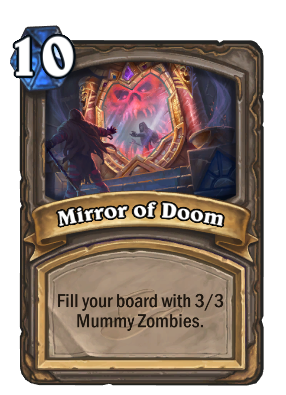 2) Kazakus is a better version of him basically. Kazakus is also only for priest, mage, and warlock, AND only works with no duplicates, i think there's a reason why he's a little bit more powerful. This is one of the most satisfying legendaries to use, yet I have no idea why. continuously clear your board every turn, including Rafaam. If you're playing a control deck, on some turn your opponent is not going to be able to do one of those things, and that's when your Artifact comes out. I finished LOE on regular but I didn't get this guy. Is it bugged for some reason or do I have to finish it in heroic? This is one of my favorite legendaries. 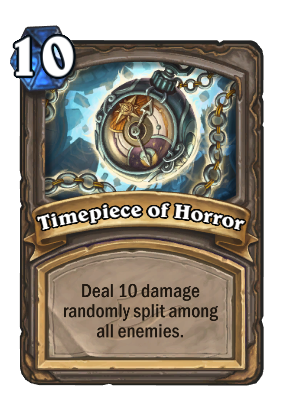 First of all,a 17/18 on turn 10 is almost impossible to kill. Lantern of Power is good when your opponent has already used removal/silence. My most recent opponent brought in the arch-thief. Let's just say no minions where allowed on his board for the rest of the game. Yea. I unlocked him a couple days ago and tried him in my Midrange Hunter. Since sometimes even Dr. Boom is so slow, Rafaam was not amazing as I expected to be. But it allowed me to win some games against Priests. Those guys was Entombing my Savannah Highmanes. Lightbombing my Dr. Boom. 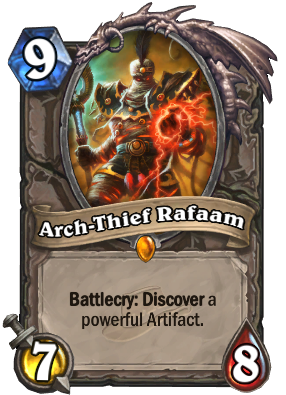 Putting Rafaam gave them a Shadow Word: Death target aswell. 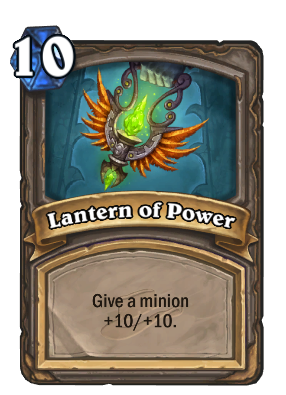 But after using all of these removal they run out of removal for Lantern of Power. So it more than likely to stick and usually wins the game.